Articles, top models reviews, tips, information, compare. The idea that a robot could clean your house for you would seem straight out of a Sci-Fi book twenty years ago. Today is a reality available for many people of the First World. Despite the reticence of certain conservatives, currently vacuum robots (also called robovac) represent 23% of the vacuum cleaner market. 1) Existence/absence of central rotary brush: if your floor has many carpets and moquettes, your best option is the brush robovacs, as they can brush the fibers and remove more dirt. Also, they are more efficient cleaning hard surfaces. However, if it´s annoying for you to have to clean the hairs stuck in your brush, it is preferable that you use a robovac with hoover. 2) HEPA Filters: if you or someone in your family is allergic, the most recommendable it´s buy a robovac equipped with high efficiency filters (HEPA), to prevent the environment of your home is loaded with small microscopic particles. However, more and more robovacs use HEPA filters, so in a few years robovacs without these filters (like the basic Roomba models) will cease to exist. 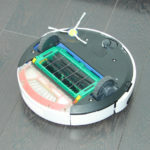 3) Mapping: there are two major types of vacuum robots in this field: robots that take real-time decisions and robots capable of making decisions based on stored information in their environment, such as the Xiaomi My Vacuum, which requires three processors to power create an almost perfect mapping of your house and its obstacles. On the other hand, the most basic models, such as the Roomba 600/700/800, repeat the decisions made previously when they encounter the same problem again. 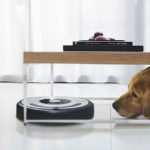 4) Robot vacuum for pets: special models like Neato Botvac D80 or BObsweep Petair are specially designed to deal with the smaller hairs of your pets, doing a very superior work than average robovac. They also tend to have fewer obstruction problems with hairs and skins. These models also incorporate HEPA filters. 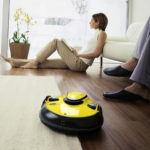 5) Noise: although robovacs are less noisy than traditional vacuum cleaners, there are some brands that have reached a new level of silence, such as the iLife A6, suitable for who are seeking peace of mind above all else as they make their daily lives. If you are looking for a cheaper machine, you will have to resign to have a noisier machine than a more expensive one. 6) Battery Life: the autonomy of a standard robovac, like the Roomba 600/900 and iLife V7S and V5 Pro, is between 100 and 120 minutes. This amount of energy allows the robot to comfortably clean between 80 m² and 120 m², although often that depends more on the robot’s speed and mapping than on how long the robot may be on. Exclusively vacuum robots cleaners: like Hombot Square Series 7/8/9/9 + or Neato models. Floor-scrubbing robots: is a technology with little development and few users. Its only representative is the Scooba brand of iRobot. They sprinkle water and detergent on the floor, brush it and later collect and store the dirty water. 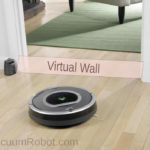 Mop robots: the best known are the Braava models of iRobot. They spend the mop on the ground and don´t vacuum or collect waste, so its efficiency is moderate. Hybrid robots: these are the most popular and used today, as the aforementioned Xiaomi My Vacuum, iLife V7S and Conga Excellence. They are able to aspire and pass the mop at the same time. There are other categories, such as remote control or sensors, that remain for possible continuations of this article. 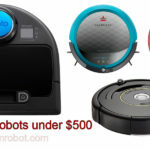 However, these are the main factors to take into account if you want to buy a good robovac and not waste your money. You should search well your favorite model before buying the first one you see in the market, also you should read more about how works robot vacuum. The future has arrived, only that it has changed some responsibilities for others. 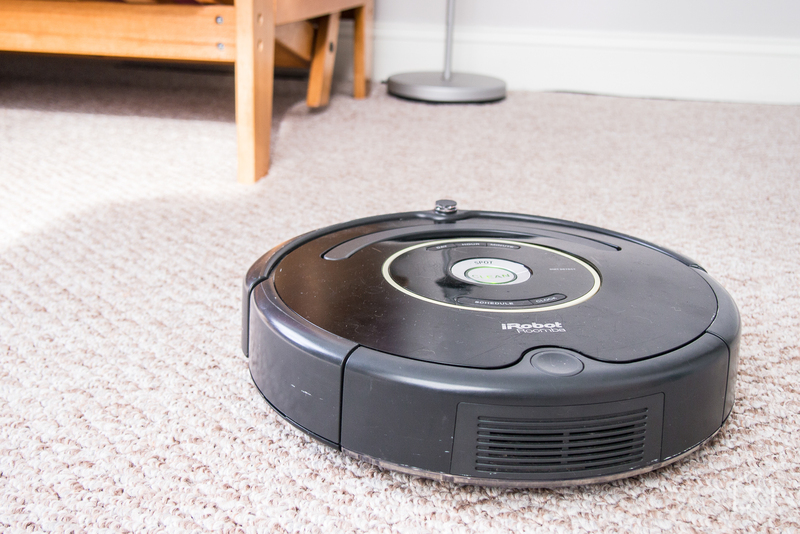 What is the best robot vacuum cleaner model to your apartment?